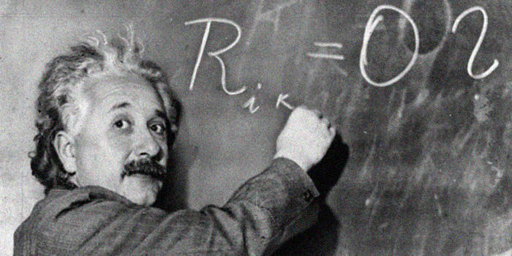 ESA honours the hundredth anniversary of the Theory of Relativity with a seminar on 26 November 2015 at ESA-ESTEC. New Materials & Energy is a project co-funded by the 7th Framework Programme of the European Commission, coordinated by the European Space Agency. The Erasmus drop tower demonstrator is intended to promote the use of the full-sized drop tower facility at the ZARM scientific institute in Bremen, Germany. An external ESA facility since September 2003, the 146-metre ZARM drop tower provides 4.74 seconds of weightlessness %u2013 a figure which will be doubled from the beginning of next month using a catapult system at the base of the shaft. The facility is not purely an exhibit, scientists and students can also come here to ESTEC and gain first-hand experience of carrying out microgravity experiments. 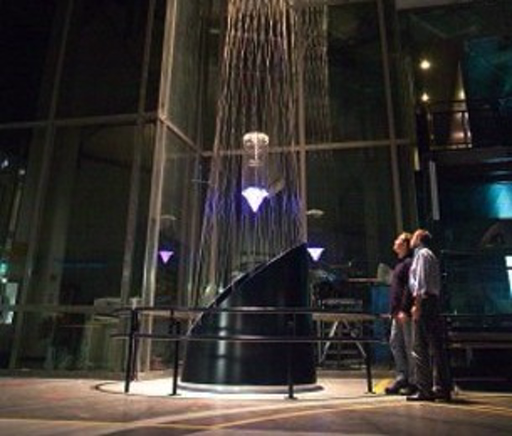 The drop tower demonstrator completes the picture of microgravity possibilities on display in the Erasmus Centre. As a functional model it will help to familiarise potential users with Europe's drop tower facilities. They can use the demonstrator to work on their ideas and prepare an experiment for the ZARM drop tower. 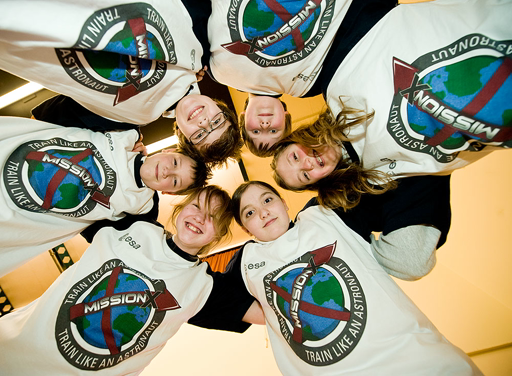 Mission X: Train Like an Astronaut is an international educational challenge focusing on fitness and nutrition as we encourage students to "train like an astronaut." Mission X is focused on fitness and nutrition because we know that a healthy body is necessary to be a 'Fit Explorer!' The World Health Organization has designated childhood obesity as one of the most serious public health challenges of the 21st century - and diet, physical activity, and health are the best answers to this largely preventable problem. Astronauts know the vital importance of physical training for mission success, and we are excited for kids all over the world to learn from them - for life success. Teams of elementary students will learn principles of healthy eating and exercise, compete for points by finishing training modules, and get excited about the world's future in space and the educational possibilities for their own future. Students will practice scientific reasoning and teamwork while participating in hands-on training missions targeting strength, endurance, coordination, balance, spatial awareness, and more. Train Like an Astronaut mission activities include: Base Station Walkback; Crew Strength Training; Do a Spacewalk; Mission: CONTROL! 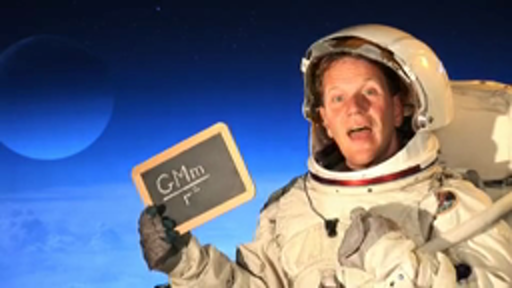 ; Jump for the Moon; Explore and Discover; Agility Astro-Course; Speed of Light; Building an Astronaut Core; Crew Assembly; Let's Climb a Martian Mountain; Planet you GO, Gravity you Find; Get on Your Space Cycle; and Space Roll and Roll. Educational science modules include: Living Bones, Strong Bones; Hydration Station; Energy of an Astronaut; and Reduced Gravity, Low Fat. SPHERES (Synchronized Position Hold Engage and Reorient Experimental Satellites) are free floating satellites designed by MIT on the ISS which, via the setting of a game, can be commanded by teams of secondary school students. The teams shall compete against each other in multiple simulation phases on ground and the most successful teams shall have the opportunity to see their code in action on the ISS, live! Here you will find videos and webcasts relevant to ZeroRoobotics. The SEEDS post graduate MSc course is a 15-month programme organised by three leading European aerospace universities: the Politecnico of Turin, in Italy, the University of Bremen, in Germany, and the Grande Ecole Aérospatiale Supaero in Toulouse, France. All three universities are based in cities that host space industries and research centres, and have a long-standing tradition of cooperation in space. This guarantees the support and contribution of high-level experts and strong links with space industry and agencies. As part of the programme, students attend preparatory courses on "Understanding Space: Introduction to Space Basic Concepts" and on "Learning about Space Systems: fundamentals of Space Engineering", and perform an intensive activity of Preliminary Design while engaged in a 6-month project conducted in Toulouse, Bremen and Turin. The SEEDS course differs from other MSc and post-MSc space programmes in that it focuses on the design habitable systems for space exploration. It aims to prepare the future workforce needed by the European space industry with a special focus on system engineering of space exploration programmes. 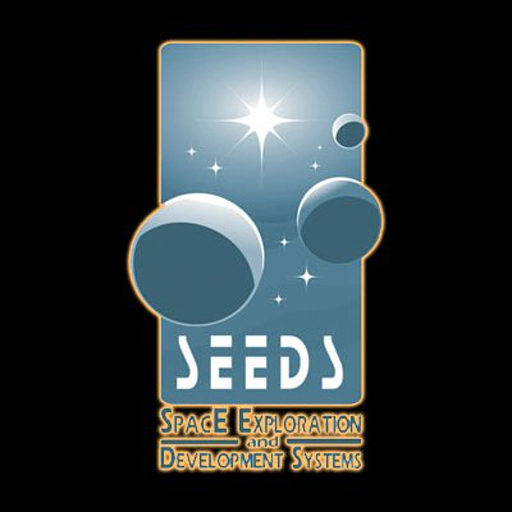 During the past few years, the SEEDS course has been endorsed by ESA, the Italian space agency (ASI), the French space agency (CNES), the German Aerospace Centre (DLR), Thales Alenia Space, Astrium, OHB Systems and other companies from the European space industry. Thales Alenia Space plays a leading role in defining the academic curriculum of the course. Today, ESA's Directorate of Human Spaceflight is actively defining its role in the International Space Exploration Initiative. This is why having system engineers for human space exploration trained through the SEEDS programme is an excellent investment for the future of Europe. The IMPRESS Integrated Project is a large pan-European flagship project in the field of applied material science. 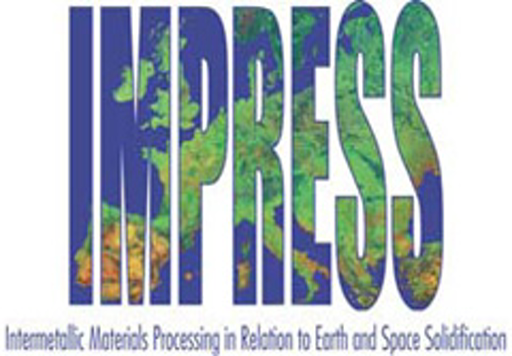 IMPRESS is an acronym for "Intermetallic Materials Processing in Relation to Earth and Space Solidification". The project is managed by the European Space Agency and is co-funded by the European Commission in the 6th Framework Programme. IMPRESS comprises a large multi-disciplinary consortium of 42 research groups and companies, with a total 5-year budget of 41 million Euros. By combining the expertise of 150+ leading scientists from 15 countries, IMPRESS now has the potential to make Europe a world-leader in the strategically-important area of intermetallic materials and application. 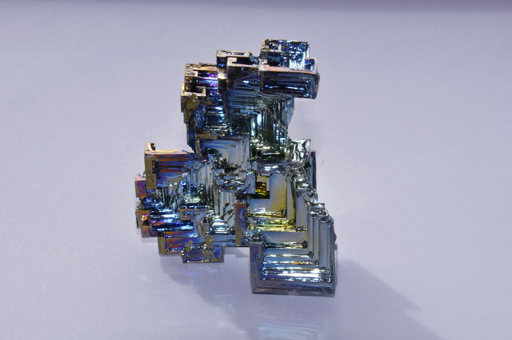 Within the framework of this project a series of on-line Video-on-Demand lectures by European material science experts is being created.